BicycleFriends.com: Spinlister - Awesome People! Spinlister is a community of like minded people like you and me. We ride bikes, bikes are a part of our daily lives. Some of us have a bike or two we can share and Spinlister connect us with those people who need a ride. It maybe for a day or weekend, like when Jamie and I spent time in SF. I would have loved to use this service while in SF, instead I rented some wobbly "hybrid" to make the journey into Tiburon. Spinlister is a marketplace that lets individual bike owners rent out their bikes to locals, travelers, and cyclists looking to explore. We've been live since April 1st in SF and NYC and opened up our national network to Listers on September 24th. List a Bike? National Access. As of Wednesday, we enabled new bike-listers (users who list a bike) and all current users to get access to our national pool of over 500 bikes. Any unrented bike on Spinlister is now free for the first day, anywhere in the U.S.
NYC & SF Still Open to Anyone. We'll still be open to both bike-renters and bike-listers in New York City and San Francisco. If you're a user of Spinlister you now have access to our national network of bikes, many of which are free to rent for the first day. If you're not a member of Spinlister, list your bike and we'll grant you access to the entire national network. - Bike owners can make up to $150 a week renting out their bikes. - We have a national network of over 500 bikes available for rent (to listers only for now). 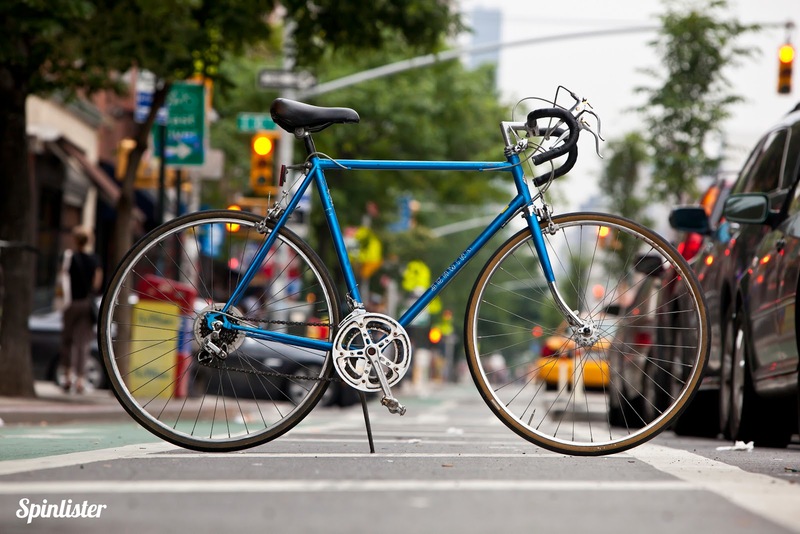 - We guarantee the safety of bicycles on our system up to $5000. - Our bike prices average half of existing bike rental shops. - Any unrented bike on our system is free for the first day! We'll launched the national beta on Wednesday Sept. 24th. Of course, happy to answer any questions or hop on a call!